Lovely 3 bedroom, 2 bath unit on the lake. Manual hurricane shutters. Easy first floor living with a detached garage. Berkshire lakes offers miles of walking paths winding around lakes and throughout the community. 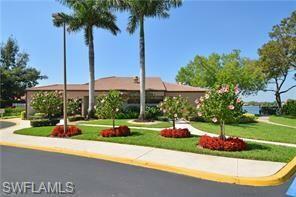 Close to publix and restaurants, and just a short drive to the beaches in old naples. Back on the market! Conveniently located in berkshire lakes community, this new waterford coach home located on the top floor has beautiful views of the lake and loads of natural light from the lanai. This is a non-gated community with low fees but lots of amenities such as tennis, bike and jog paths, fishing pier, and fitness center. 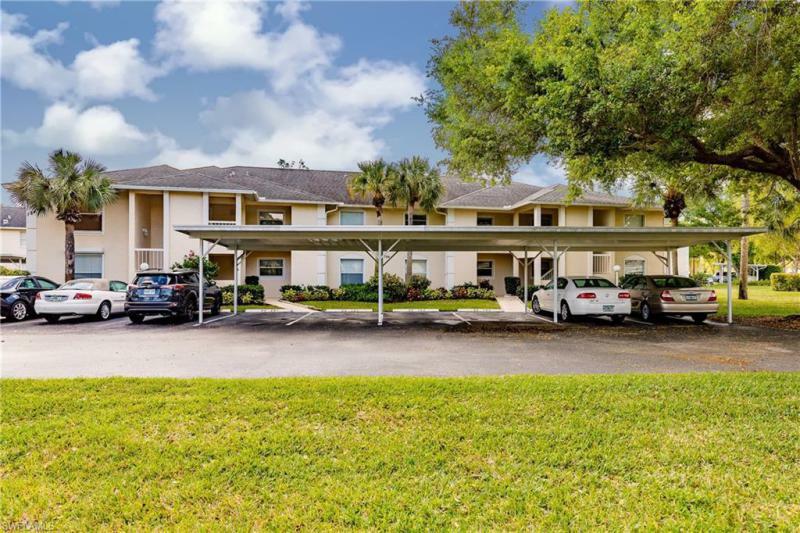 Featuring over 1,300 square feet of living area and 3 bedrooms and located in the perfect location close to shopping, publix, restaurants, and i-75 access this is easy to call home. All windows are equipped with hurricane shutters electric on the glass sliding door to lanai! Beautiful second floor end unit! This one is a quick walk to all the action at the recreation area and one of the 4 pools is just a 1 minute walk away. This home offers lots of windows for the light and bright feel everyone wants. The ac was replaced in 2014 and the water heater was replaced in 2018. Sapphire lakes offers 4 pools, tennis, bocce and all full social calendar---all with lush, well maintained grounds and low fees! This one is priced to move! Lowest priced 3 bedroom in newcastle. Beautiful landscape view! This one owner 1st floor condo has 3 bedrooms and 2 baths with hurricane shutters on all windows. Close to the community pool in a great location within berkshire lakes. End unit which makes it nice & bright. Has newer a/c and hot water heater. Great 2nd home or investment. Low fees! Timber lake is a quiet enclave of just 60 residences surrounding a peaceful lake. Every condo offers a fantastic lake view. This second floor 3 bedroom, 2 bath end unit residence with new a/c is just a quick walk from the community clubhouse, pool, & tennis court. Located just a few minutes from downtown naples, shopping, & beautiful beaches yet tucked away from all the hustle & bustle. A wonderful starter home or vacation spot. C. 15089 - best kept secret in naples!!! 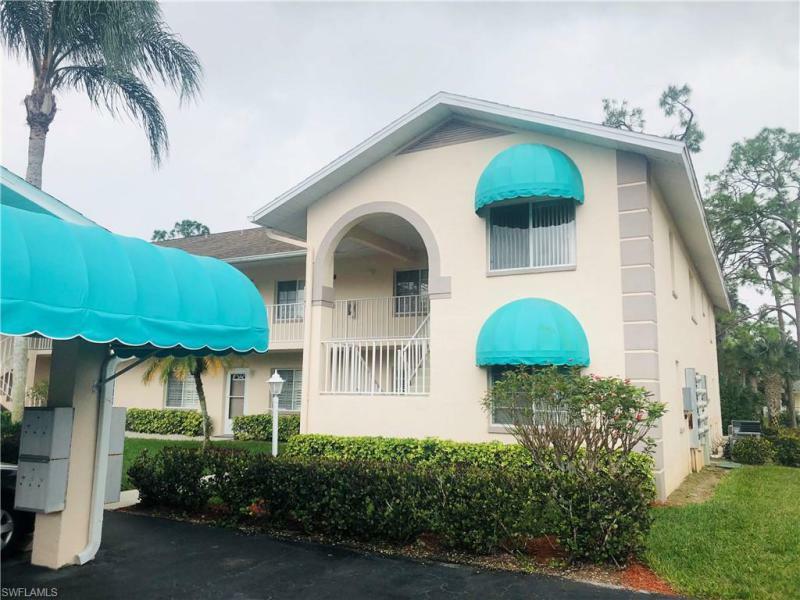 3 bedroom 2 full bath bright 2nd floor end unit with vaulted ceilings located in the heart of naples with a tranquil private setting. Features include newly updated kitchen with raised white panel cabinets, granite counter tops, new light fixtures and all new flooring in the living room and master bedroom. Relax and enjoy yourself from the screened in lanai overlooking a tranquil pond with water feature or go swim in the large pool with clubroom. New roof and fresh exterior paint makes this community a winner. Please schedule a tour today.